So, you're considering becoming a fashion blogger? Congratulations! You are about to embark on one of the most exciting adventures that you will ever experience. You will get to use your creativity, meet new people, and create a body of work that is all your own. Your family and friends will be fascinated by what you do. But before you dive head first into starting a fashion blog, I would like to provide you with some tips that I wish I had known before I started my fashion blog. The beginning of September marks the one-year anniversary of my fashion blog The Style Bouquet. The tips that I have outlined below would have been very useful to me because I started my fashion blog without much knowledge and had to learn these lessons on my own. 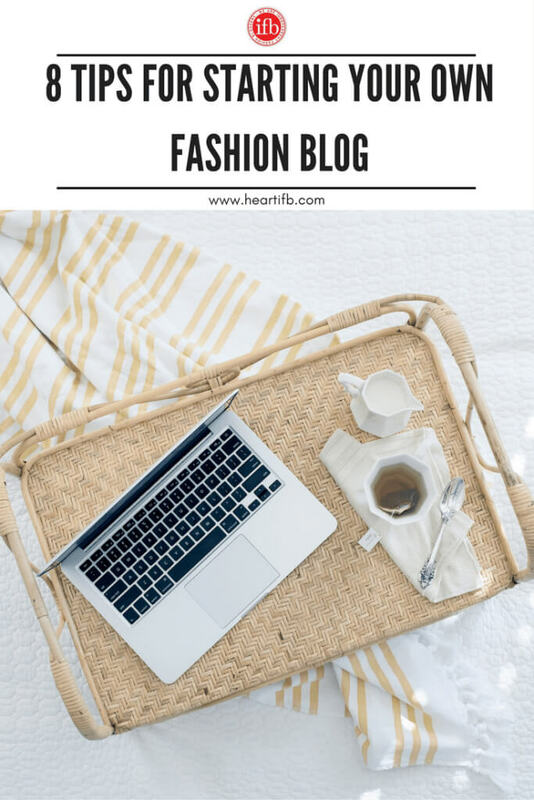 My goal is for you to use these tips when implementing your new fashion blog to make the transition to fashion blogger much easier! I did not know to do this, but quickly learned that some of the more successful blogs were thriving out of the gate because they already had their social media setup and three to five posts ready to go before their blog ever went live. They also had a list of posts ready to be written and published. They were even building their email lists by having what is called a “landing page” on their blogs and, even though they were not live, visitors could still sign up for their email lists. 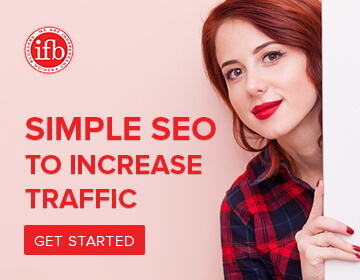 This is a very proactive approach to setting up your blog beforehand so that you are ahead of the game and beginning with a solid blog structure. Don't neglect your “About Me” page! Your readers want to know about you and it is your opportunity to market yourself to potential clients. 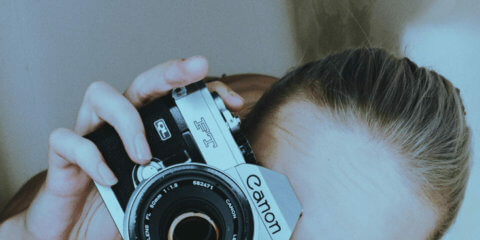 On my “About Me” page, I introduce myself and tell the story about how my blog came to fruition. I also include some personal photographs, links to my contact information through email and social media, links to my most popular posts, and links to articles in which I have been featured. You can view my “About Me” as an example here. Some bloggers also include their Mission Statement in their “About Me” section. I have a separate section for my Mission Statement because I consider it pure marketing and treat it as such. If you have any interest in seeing how I did my Mission Statement page, you can view it here. The “About Me” page is vital to your readers because it is their opportunity to learn about whom they are reading in all those posts you are publishing. It creates a personal relationship with your readers. Whether you are using social media or have just published a new blog post, always engage those who seek you out first. If someone leaves a comment on your blog post, respond to them as promptly and graciously as possible. With social media, it is a bit more difficult because there are so many different mediums to manage. Despite its difficulties, you should make your best effort to reach out to those who have contacted you with questions and comments. You will quickly develop a reputation as being approachable and friendly. 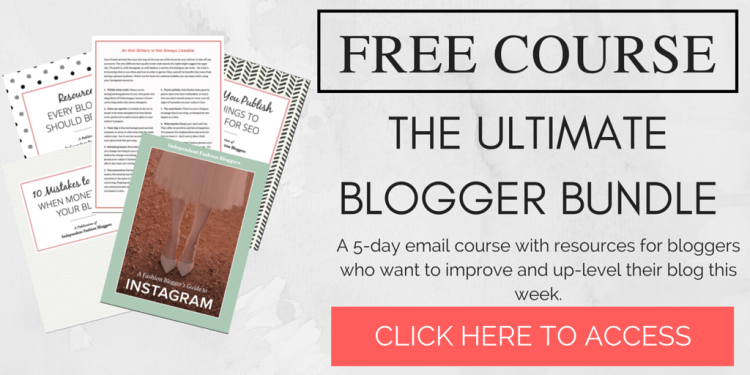 Your email list is your most important asset that your build through your blog traffic. It is vital that you attract readers to sign up for your email list because the list is wholly owned by you. Social media is great and necessary, but your followers can be taken away in an instant with one change in the algorithm. What I mean is social media changes their algorithms from time to time and users notice a significant drop in their followers. Essentially, we are at the mercy of Facebook, Twitter, and Instagram to name a few. However, an email list that is grown from a blog's inception belongs to the blogger alone. It cannot be taken away like social media can take away your followers. That is why it is so important to grow your email list. To entice readers to join your email list, many bloggers have had success offering freebies or giveaways for signing up. It can be something simple like additional information that is not included in your blog such as “More Fabulous Fall Trends You Must Have”. 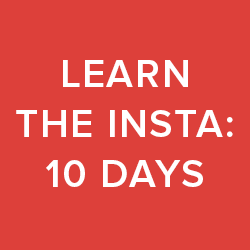 When someone signs up for your blog, include this free information for them as an incentive. You will see your list grow exponentially! I could spend an entire article focusing on content, but for our purposes, I will focus on the most important aspect, which is the quality of your posts. It is not important how much you post, but rather, the quality of what you are posting. My mentor once told me that posting once a week was plenty as long as I was posting quality material that was relevant and of value to my readers. Don't post fluff pieces just because you feel like you need to post three to five times a week. 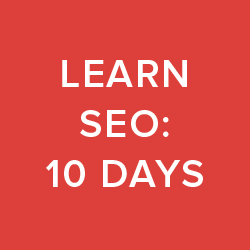 You want to build a solid blog that showcases your best work. One “bad” post could sully your hard-earned reputation. Be sure each post is well-written, relevant, and adds value to your reader's lives so that they are glad that they read your blog post. I believe this is one of the most enjoyable parts of being a fashion blogger – getting to know my fellow fashion bloggers. The best way to get to know your colleagues is to visit their blogs and make comments on their blog posts. If you do this consistently, soon you will build rapport with a number of bloggers and you will form a network of friends. Through this network, you can exchange ideas, offer to do guest posts, trade comments on blog posts, and so much more! Online fashion communities are vital to your success. Of course, you already know this because you have discovered the Independent Fashion Bloggers (IFB) website. 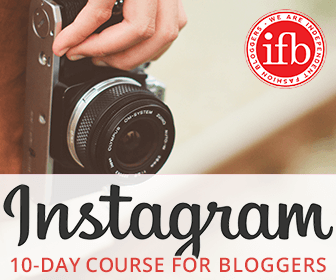 I am a member of IFB Pro and, if you are not already a member, I strongly encourage you to join because I have gotten so much out of my membership not the least of which has been the camaraderie among my fellow fashion bloggers. I have also participated in informational webinars that has helped grow my blog. Another great way to interact with your fellow fashion bloggers is through Facebook groups. 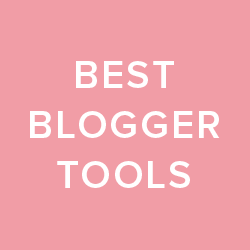 There are plenty of groups dedicated exclusively to fashion and some that are more general and open to most bloggers. Nonetheless, these communities expose you to a wide range of bloggers who can help you as your begin your journey. They are receptive to questions and can give you ideas about how to proceed when you are unsure. I have found these Facebook communities extremely helpful in my own personal blogging path. 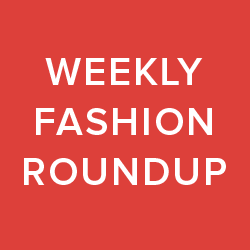 Even if you live outside of a major city and cannot attend one of their fashion weeks, there are fashion weeks put on all over the country that you, most likely, can attend. Some are organized very well and are worth attending. You will meet some of the major players in your area or region and get some great content for your blog. Also, the contacts you will make can be invaluable. You may meet a local brand or boutique that would like to collaborate with you. The possibilities are truly endless! As I conclude this article, I would like to emphasize two important points that will help ensure your blog's success: being proactive and consistent. You cannot simply publish a few posts and sit back and expect opportunities to come to you. You have to seek them out every day. And finally, the one thing that I have heard over and over from the most successful bloggers about their good blogging fortune is that they have been consistent. Their consistency ranges from when they publish their posts to what they put on social media. Everything is streamlined and their readers know what to expect and when to expect it. With that being said, I hope that this article has given you a more solid foundation as you venture into the world of fashion blogging! Beth Shankle Anderson is the editor-in- chief and blogger of The Style Bouquet which is a fashion and beauty blog based in the Florida Panhandle. An award-winning and published author and attorney, Beth began her blog out of a deep-seated love for all things beautiful. 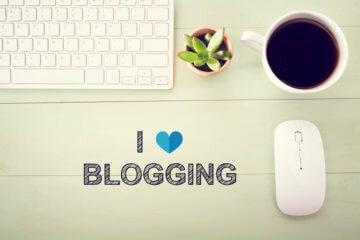 Great piece especially for new bloggers. I wish I would have known some of these things before I started fashion blogging professionally. I will definitely be sharing it. wonderful tips to starts a new fashion blog and I will start it now. Thanks for these tips! I already started my website but still working in progress! I will use your suggestions for sure?? Thank you for your insight. Every little bit helps.